Are you visiting Poland for the first time? Or maybe you come with a person who has never been here before? Are you wonder what dishes are worth to recommend? Check what kind of food each foreigner should try in Poland! This dishes will certainly also taste you! One of the most popular Polish dishes. It is worth recommend it to a foreigner because they like it very much. It's cheap but also very nutrient dish that can be found in every city in Poland! This dish can surprise any foreigner! Why? Because bigos is simply sauerkraut. And for a foreigner, sauerkraut = rotten cabbage. They are also scare away by the appearance of this dish and a strong smell. Fortunately, they quickly change their mind after trying it! Bigos is obligatory! Important! It should be well prepared: sauerkraut, a lot of meat, forest mushrooms, dried plums and appropriate spices. 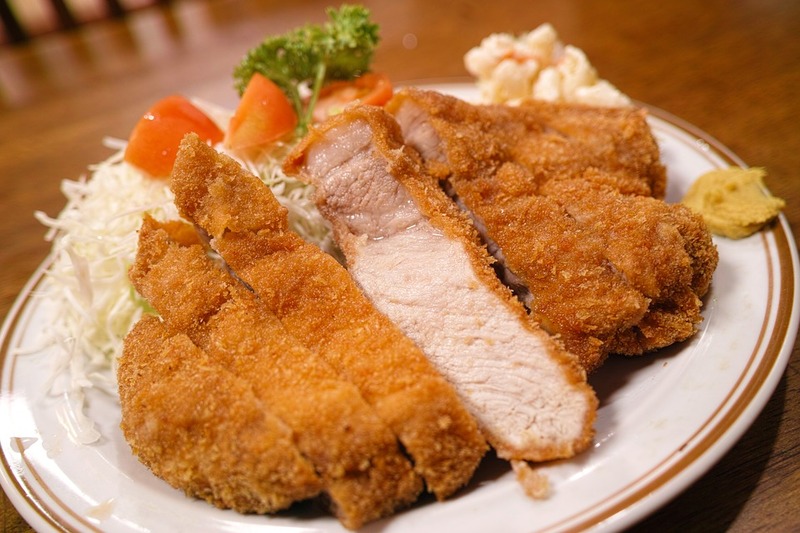 So cutlet from loin in breadcrumbs. In Poland, served usually with potatoes and cabbage or some salad. Pork chops should be as thin as possible, take half the plate and have a golden, crunchy coating. Potatoes can be young, sprinkled with dill. Cabbage should be fried and salad colorful. 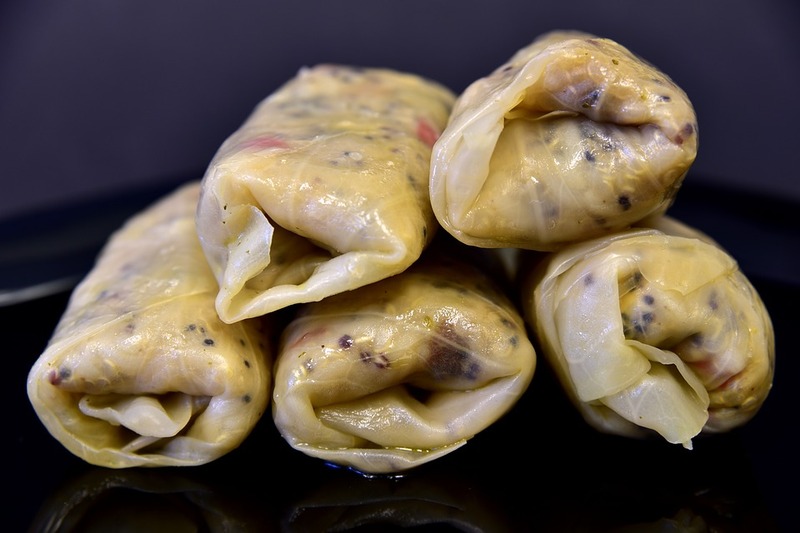 Meat, which is wrapped by white cabbage leaves. The traditional stuffing is minced meat and rice or groats. It is sometimes served with onions or mushrooms. Some inhabitants of Poland do not imagine meat-stuffed cabbage without sauce - often it is tomato sauce. Meat-stuffed cabbage is usually served alone, without any additions: for instance without potatoes or salads. Tripe is a complete exotic for some foreigners. Not only for foreigners. Also many Poles can not overpower their reluctance to soup with fragments of beef stomach. Tripe is one of the least liked Polish dishes among foreigners visiting Poland. 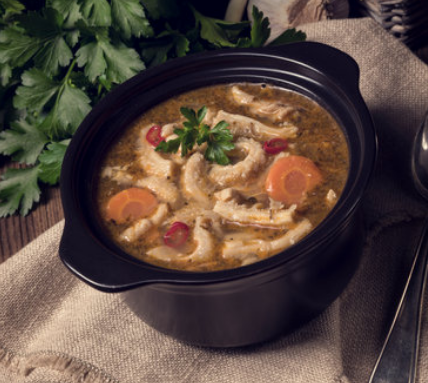 Tripe can be a novelty for travelers from other countries. Well prepared tripe is very tasty and nutritious. Finally, it is worth to mention about the most popular Polish sweets. yeast dough formed in the shape of a sphere: slightly flattened, located in the palm of your hand. They are fried in deep fat in a dark-gold color or baked at high temperature in a light-gold color. Always with tasty filling. Usually with marmalade. Other fillings are: apples, rose, chocolate, various jams. Small fritters fried in gold. Prepared on the basis of flour, fresh or curdled milk and yeast or eggs. A bit similar to pancakes. In Poland drop scones in the middle have apples. Sometimes served with cinnamon or cloves. These are dishes you must try when you visiting Poland. And these are dishes that are worth recommending to a foreigner visiting this country!